IN GENERAL – refrain from eating a heavy meal two to three hours before practicing. A full stomach can hinder the practice of postures and breathing. Please remove shoes upon entering the studio, and turn off cell phones and pagers. Arrive fifteen minutes early to prepare for class. Inform your teacher before class if you have any injuries or physical concerns. Please do not chew gum during practice/class. NO SCENTS – kindly refrain from wearing perfume or cologne, due to allergic reactions to fragrances. MATS – we recommend purchasing and bringing your own favorite mat for sanitary purposes. Manduka yoga mats can be rented for $2 to help cover wear and tear and replacement costs. ARRIVE EARLY – please plan to arrive at least 15 minutes before class so that you can get settled in and organized before class start time. Studio doors close at class start time. Late entry is not permitted. UNPLUG – please turn OFF or silence your phone/mobile device at the door. It is disruptive to listen to phones vibrating during class so please TURN VIBRATE OFF. Phone calls must be taken outside of the studio room. QUIET SPACE – Observe silence in the studio before class begins, as many students enjoy this time for meditation. 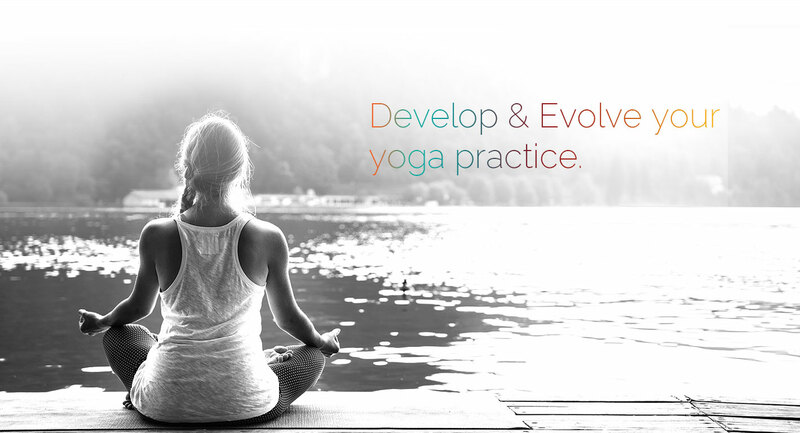 LATECOMERS – YogaTent Studio is committed to starting and ending classes on time for you. Yes this is new but we aim to improve on being on time. RESPECT – please lay your mat and gather your props quietly respecting those who are already enjoying the quiet environment. Try not to leave the studio during opening meditation or final savasana. If you need to step out, please do so after opening meditation or before final savasana resting pose. BE INFORMED – the role of the teacher is to guide and assist students. This may not include demonstrating all postures. Please select a class level that is suitable for you and communicate all injuries, healing and pregnancy details to your teacher before class. STUDIO TEMPERATURE – please refrain from adjusting the temperature. Our heating panels take a long time to reach the necessary temperature. Please communicate temperature requests before class begins.